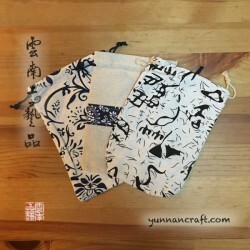 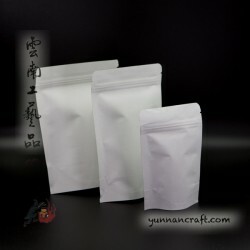 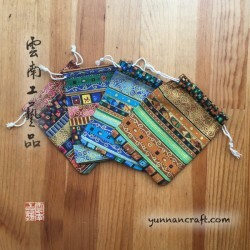 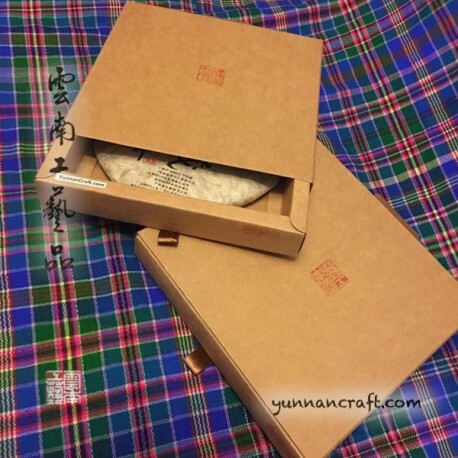 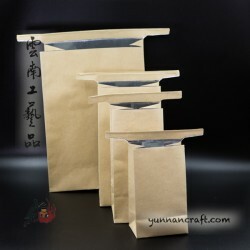 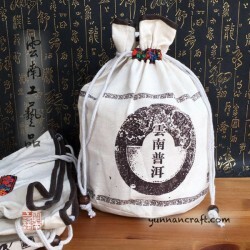 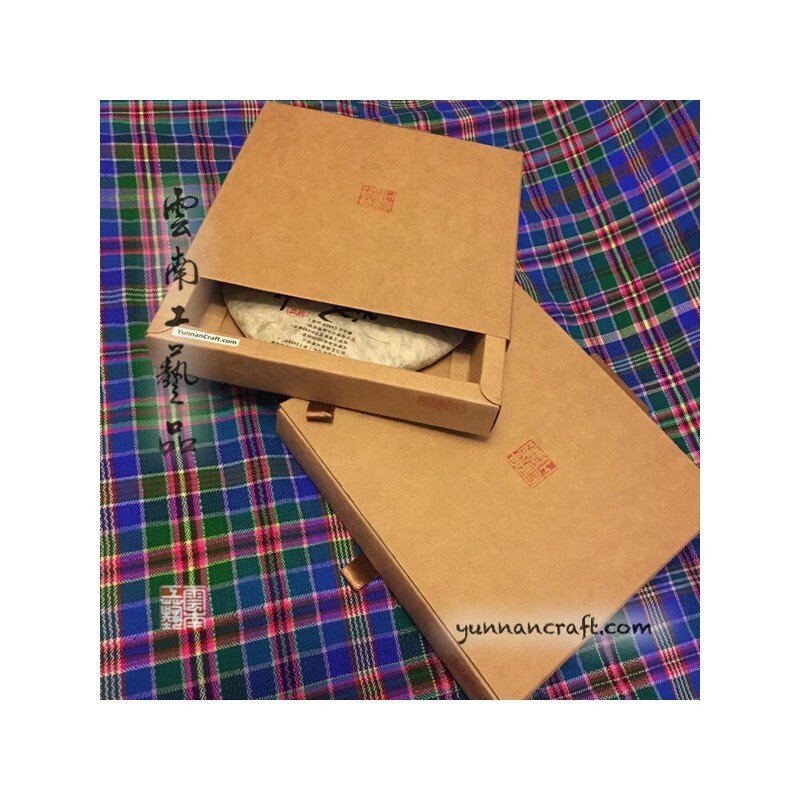 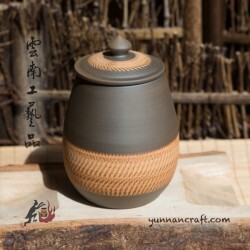 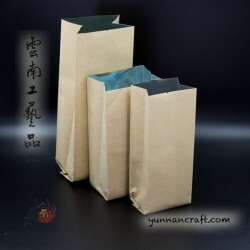 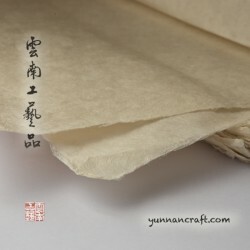 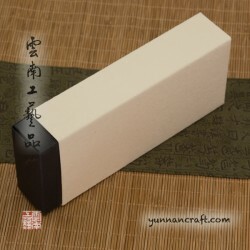 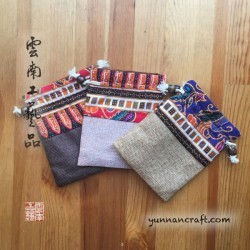 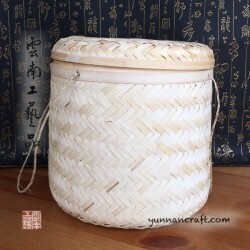 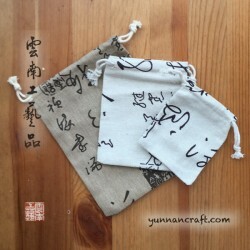 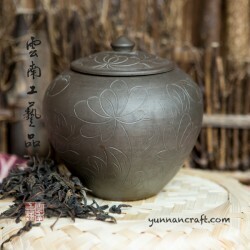 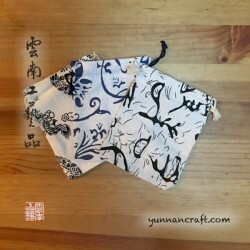 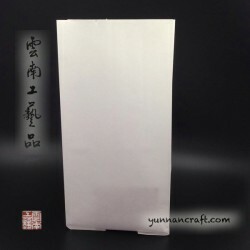 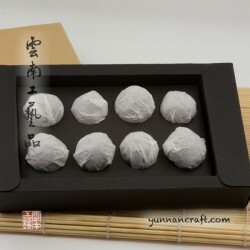 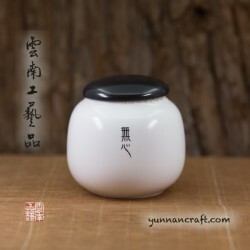 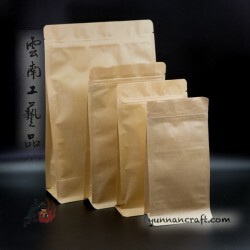 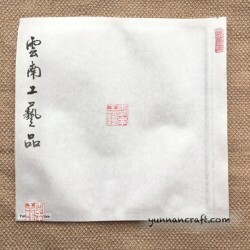 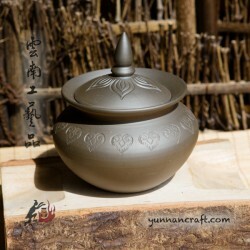 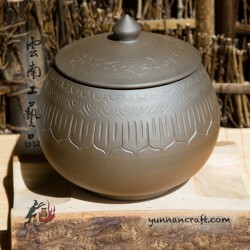 Yunnan Craft Pu-erh tea box for 357g- 500g tea cake. 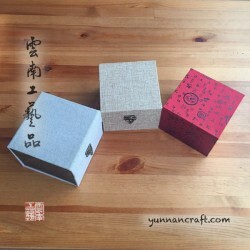 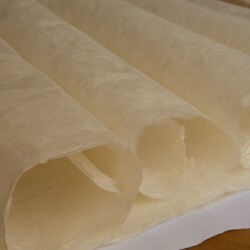 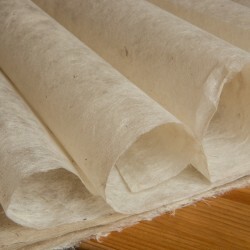 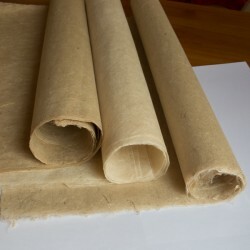 Foldable , made of medium hard cardboard , no glue or special tools required. 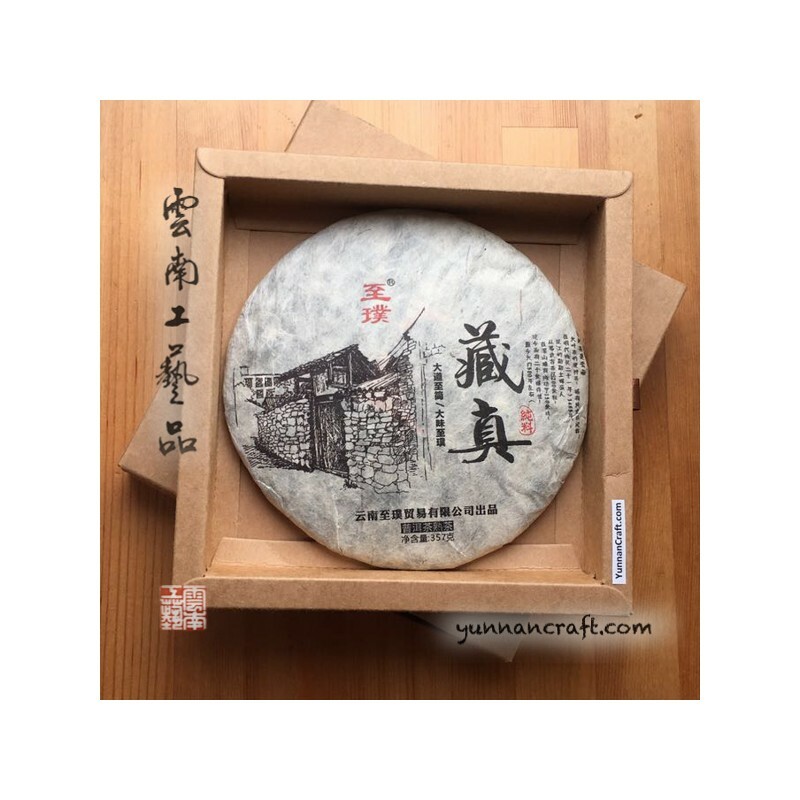 Weight 100g. 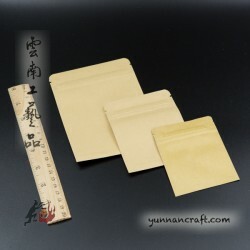 Size - outside : 215x215x35mm / inside : 185x185x30mm. 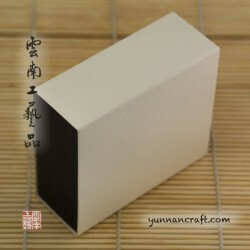 Размеры ( мм ) Size - outside : 215x215x35mm / inside : 185x185x30mm.